CG Says: The 2019 GMC Yukon and Yukon XL offer two new packages for the SLT trim. The Graphite Edition has 22-inch wheels and unique trim, while the Graphite Performance Edition adds a 420-hp 6.2-liter V8, 10-speed automatic transmission, and other features to the Graphite Edition. Previously, the 6.2-liter V8 was only available on Denali models. 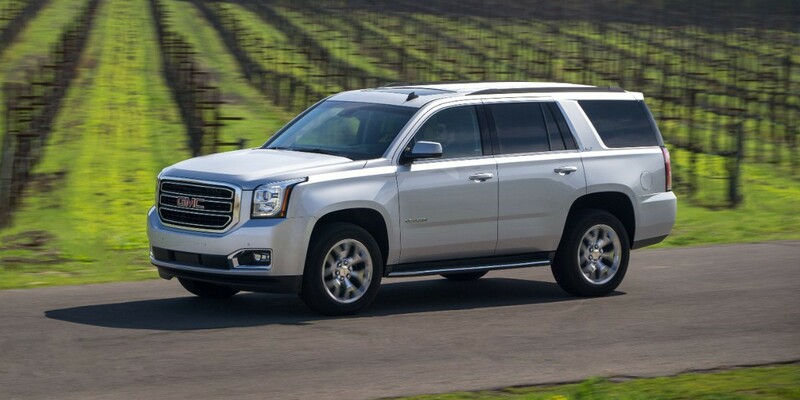 The Yukon is a large SUV that shares its basic design with the Chevrolet Tahoe. 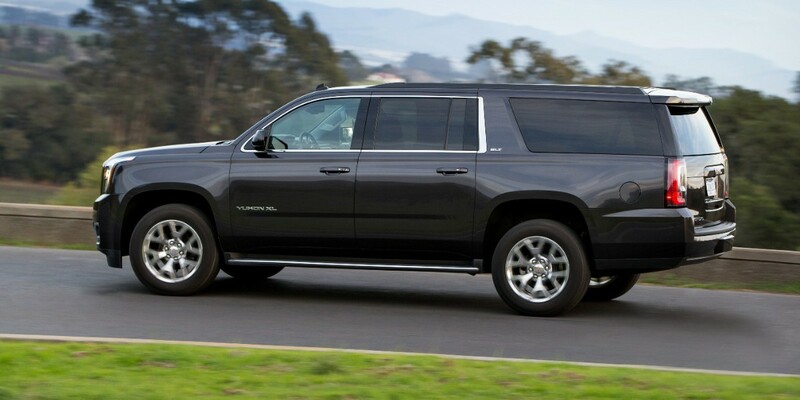 The Yukon XL, which is 14 inches longer in wheelbase and 20 inches longer overall, is kin to the Chevrolet Suburban. Yukon and Yukon XL have three rows of seating that can hold up to nine passengers with available front- and second-row bench seats. The 3rd-row seatbacks fold flat into the floor. Designers had to raise the cargo floor to accomplish this, which makes for a higher liftover, but also allows for some handy under-floor storage bins. The base engine in Yukon and Yukon XL is a 5.3-liter V8 with 355 horsepower that is paired with a 6-speed automatic. 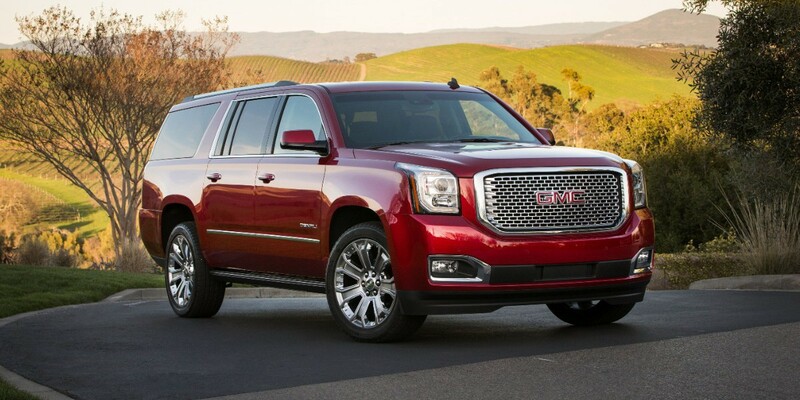 A 420-hp 6.2-liter V8 mated to a 10-speed automatic is standard on Denali and is now available for SLT trim. Safety features include low-speed automatic braking, forward collision alert, lane-departure warning, and rear cross-traffic alert. Some of the safety features use GM’s Safety Alert Seat, which vibrates to warn the driver of potential obstructions. Interior materials are of high quality, especially on higher-end models. 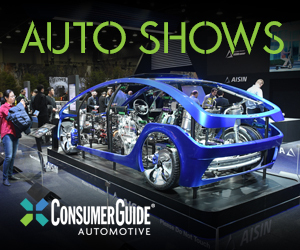 Enhancing the upscale feel are available features such as adaptive cruise control, heated/ventilated front seats, a power-folding 3rd-row seat, and keyless entry and starting. Denali models get exclusive features such as windshield heads-up display, configurable instrument panel, and unique interior/exterior trim. The very notion of a hulking, V8-powered full-size SUV seems anachronistic to many shoppers these days, but for those who need the power, interior room, and towing capacity that only a large SUV offers, the Yukons are a fine choice. Yukon Denalis are especially pricey, but they offer a luxurious feel that approaches the Cadillac Escalade.